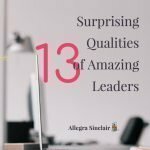 I think there are 13 qualities of amazing leaders. You may be able to think of even more. When you think about the leaders you’ve had in your personal and professional life, what attributes come to mind? What strengths did the good leaders have? 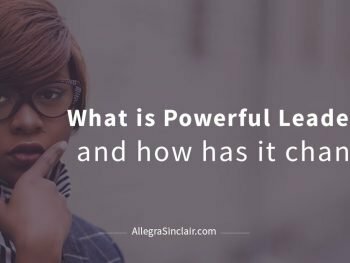 What worked for them and improved their leadership style? There are, of course, different schools of thought on what makes a good leader. 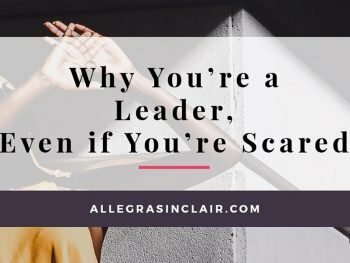 And if you ask some folks, they will say things like “a leader needs to be strong,” “they need to be in command,” they need to be tough,” and other things along those lines. But if you put those very same people in a situation where that was the type of leader they had, they’d be miserable. That’s not to say that leaders shouldn’t be strong or commanding. 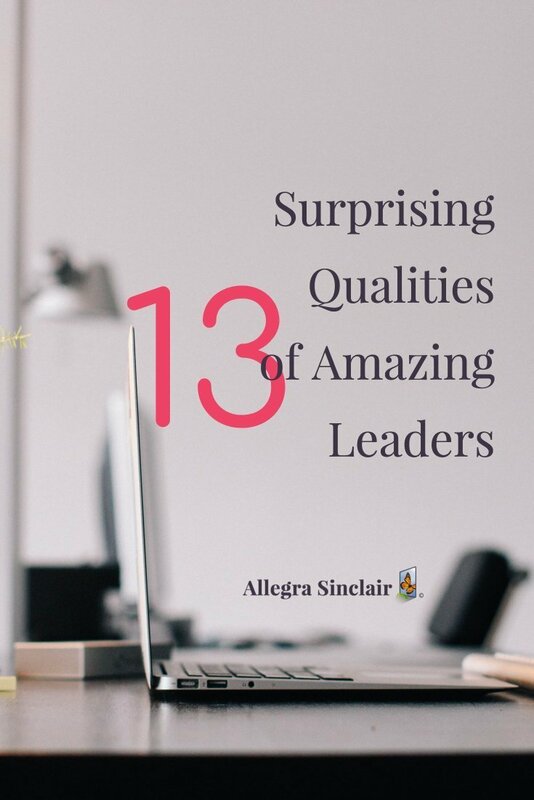 However, there are other more important, and perhaps surprising, qualities of an amazing leader. Good leaders stay cool under pressure. In fact, when they face a looming deadline, they’re relaxed and able to keep everyone calm, cool, and collected. Everyone needs something to strive for and good leaders know this. They set ambitious goals, but goals that they know their team can achieve. This helps others engage and perform. You might be surprised to learn that good leaders are empathetic. They’re tuned into their team’s needs and feelings. This helps them be more responsive and to get the best from their team at any given time. Good leaders know that they have much to learn. They don’t brag; they listen and learn. They take pride in the accomplishments of their team as a whole, because everyone benefits. Good leaders respect people’s time, and strive to be as succinct as possible with communications and meetings. 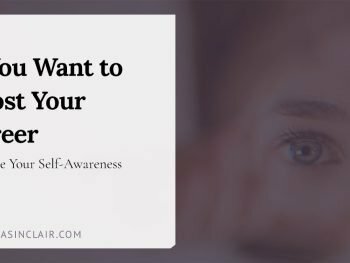 They listen to other people’s ideas, thoughts, and opinions and take them seriously. Each person on their team knows that they are valued. Top leaders don’t do everything themselves. They know they have great people around them, and they delegate to leverage their skills, experience, and knowledge. Some managers are focused on problems. This is destructive and counterproductive. Good leaders manage problems with a focus on what can be done and possible solutions. It’s frustrating to be in a reactive environment. Good leaders anticipate problems and are responsive and proactive with solutions. Good leaders are engaged with their team and encourage others to contribute ideas, and they consider them as seriously as their own. A smart leader is flexible and recognizes opportunities as they come their way. They are not “hard-nosed” or unyielding. They are willing to revise a plan when shown that another approach, direction, or result is better. They leverage the power of their team and know that a good leader’s job is to get the best from everyone. Amazing leaders are anabolic. Their energy is creative and productive. They work to create an environment where everyone is passionate, engaged, and feels like a respected member of the team because that’s where true success and accomplishments happen. Are you tired of getting depressed every Sunday because you have to go back to work the next day? Don't miss your chance to stop hating Monday!